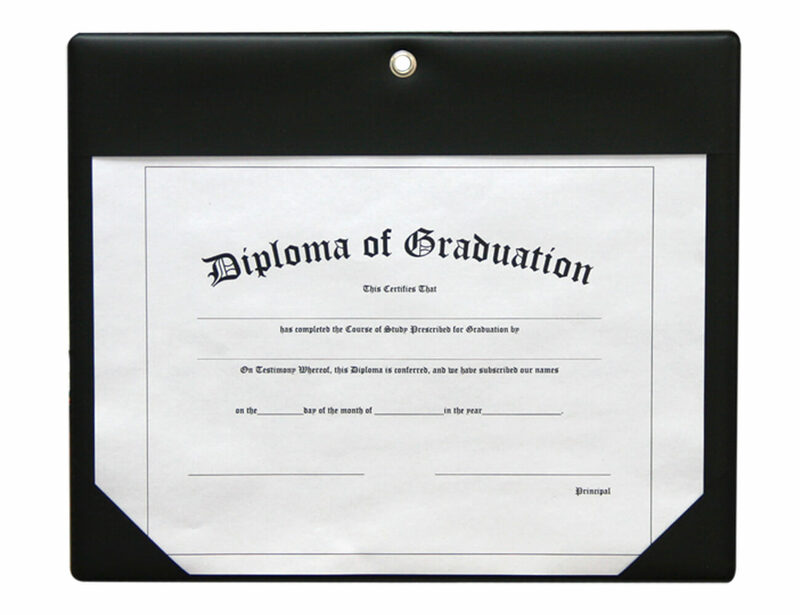 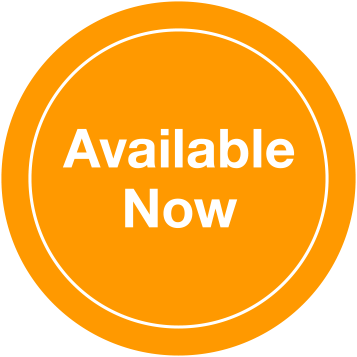 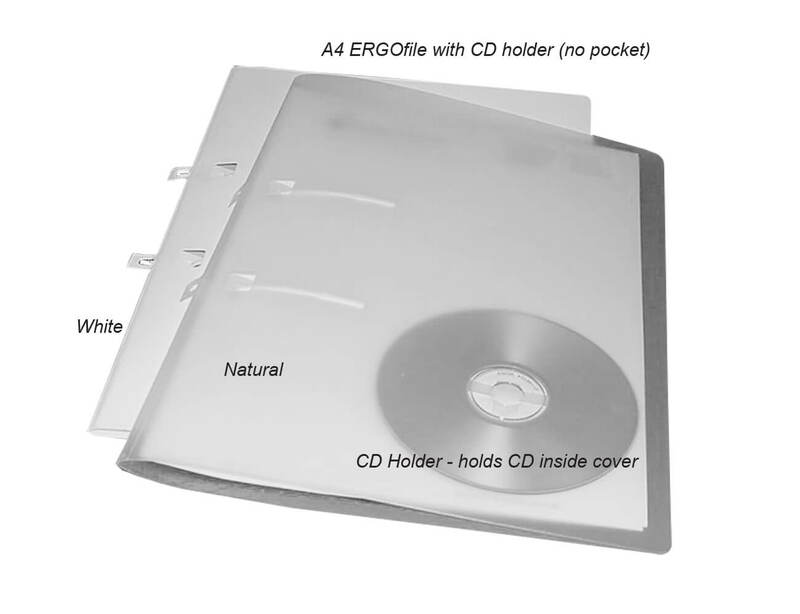 Ergofile – The supremely practical, superbly professional, unique way to present ‘hard copy’ and digital documentation. 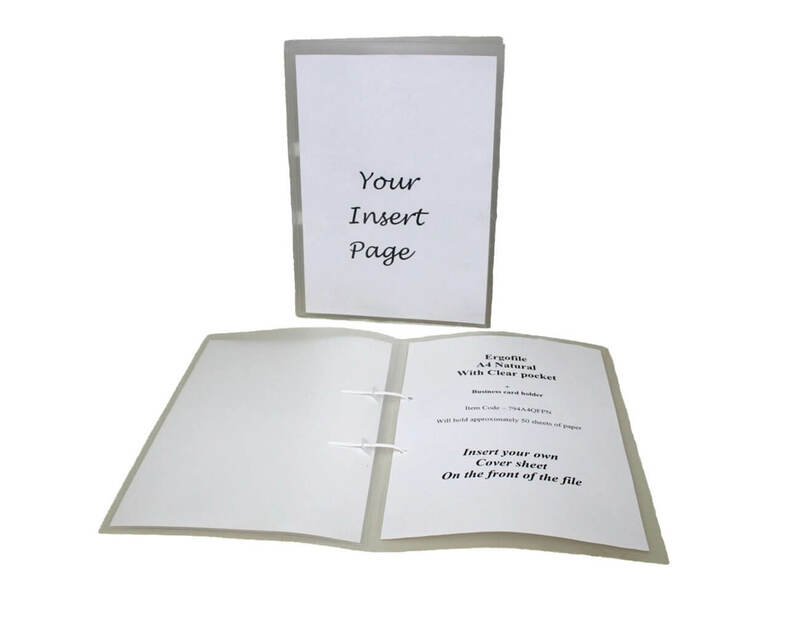 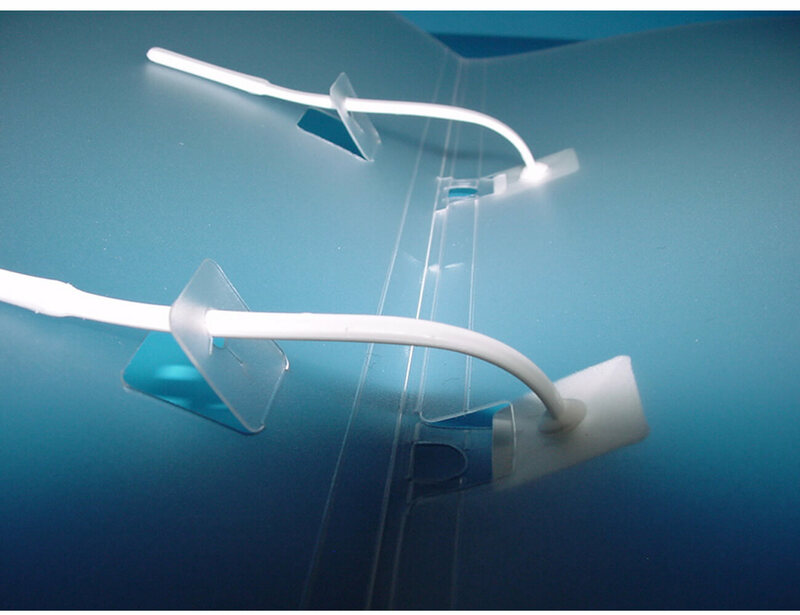 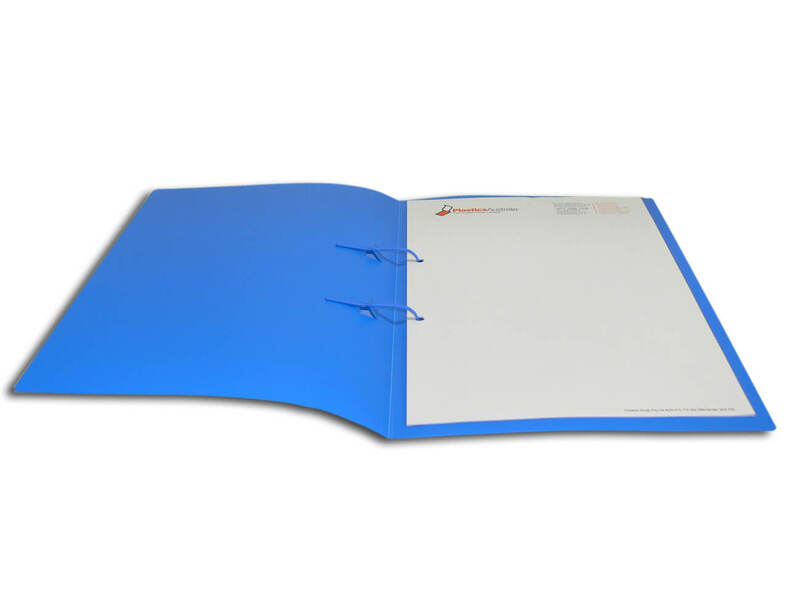 A4 Ergofile features a unique prong mechanism which allows pages to turn like a book. 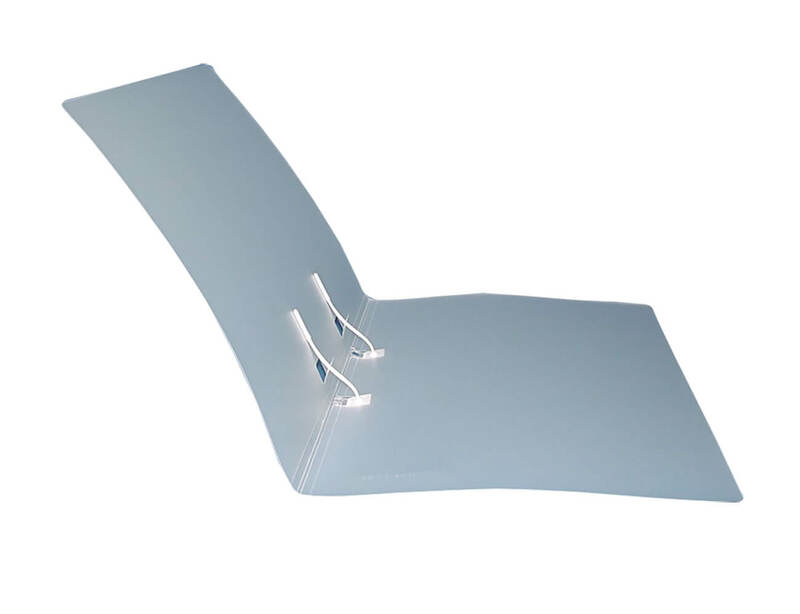 Ergofile’s unique prong mechanism does away with bulky ring mechanisms, allowing you to turn pages like a book – and allowing you to photocopy and scan pages without removing them from the file. 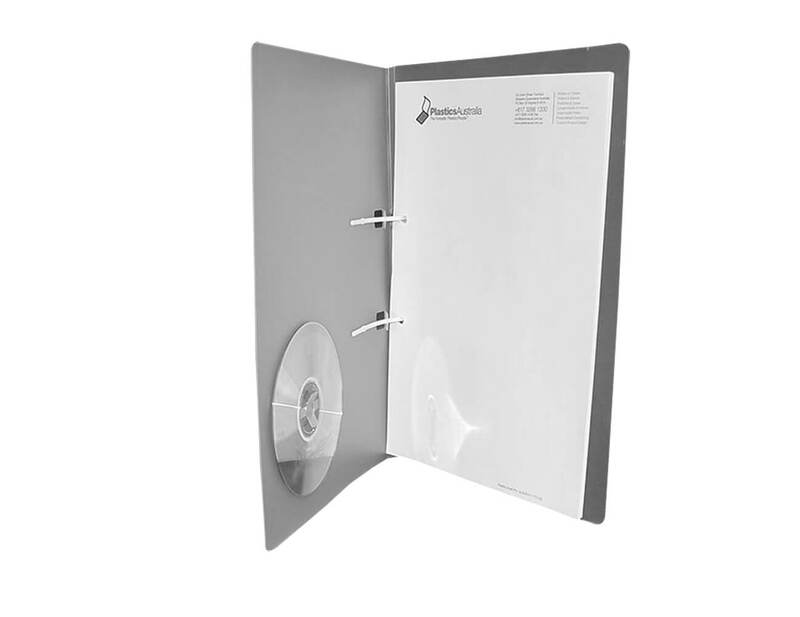 Your Ergofile can also hold a CD or DVD, so you can combine your paper and digital media in one file for presentation or storage. 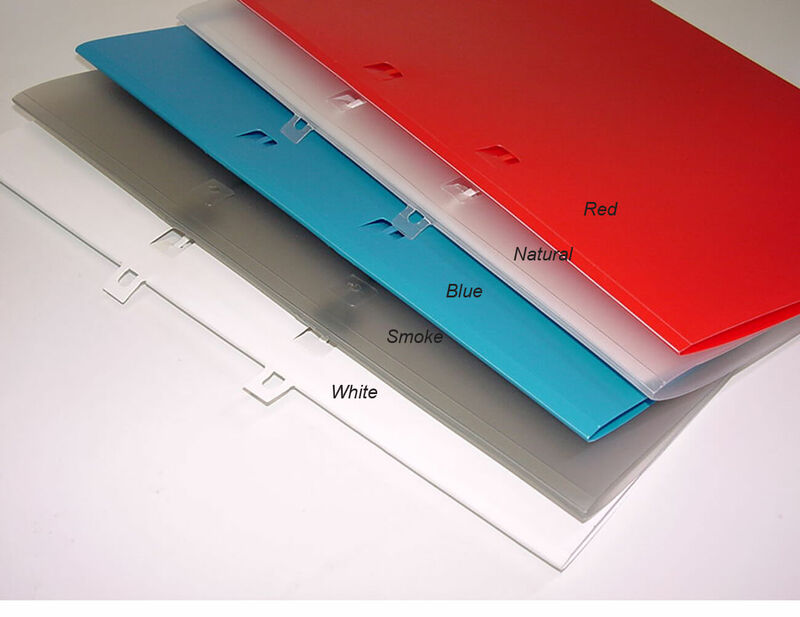 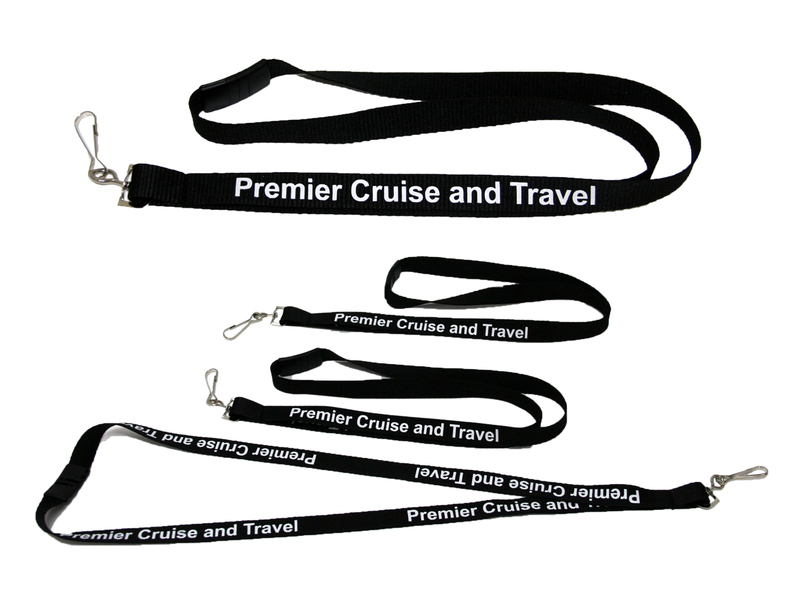 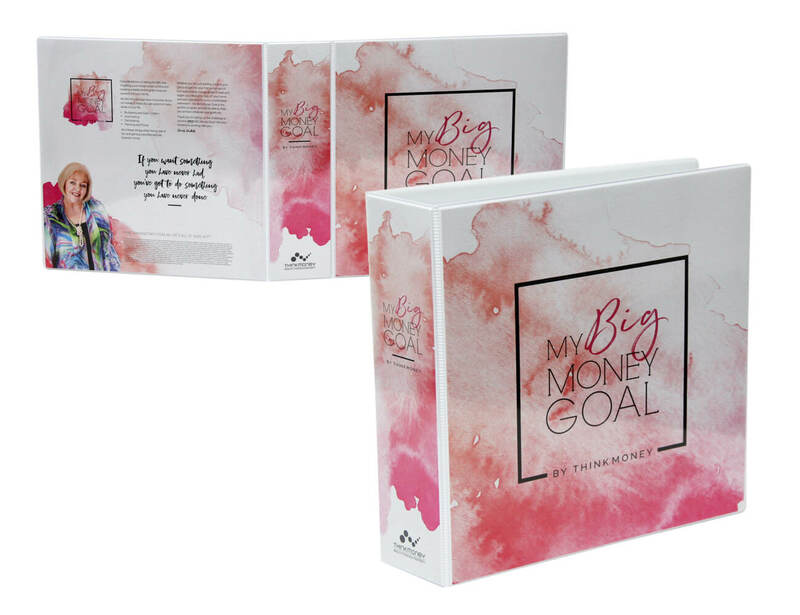 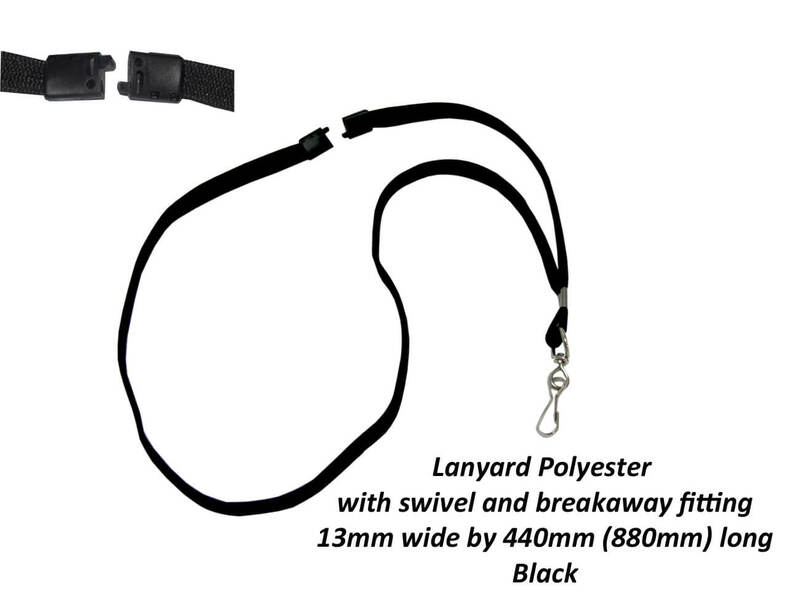 The compact design gives maximum protection to the contents while maintaining a slim, stylish appearance.